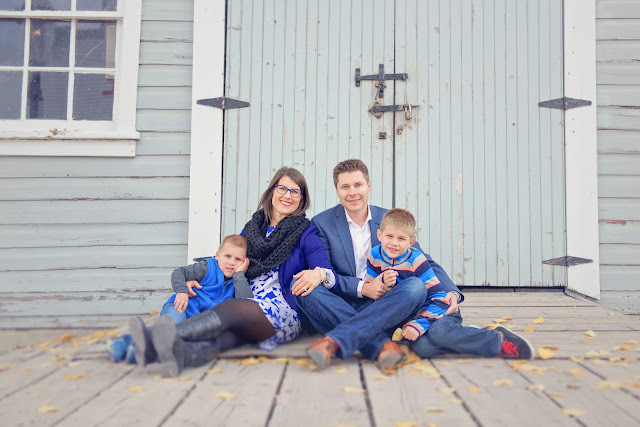 This topic is so fitting the day after Mother's Day and I love Christy's long term perspective and the practical tips she shares on being intentional about time with her kids and in the ways she chooses to stay healthy and vibrant personally and in her relationships outside her children. Meet Christy. Christy's a thirty-something-year-old wife and working mom to two boys. She spends much of the winter at the hockey rink cheering on the kids in Calgary, Alberta. Her springs are spent at the soccer field where she often watches from the van since Canadian springs tend to be too cold to stand outside without winter gear, which she refuses to wear in May. 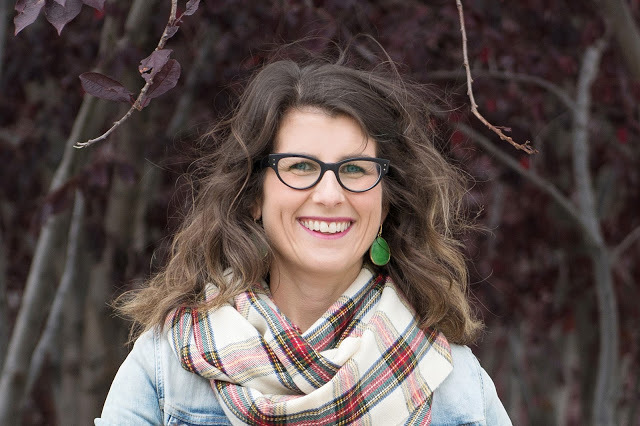 You can keep up with Christy on her blog R Squared, on Pinterest and catch her posts as a contributor on The Blended Blog! When the doctor handed me my first babe almost 8 years ago, I was thrilled. Pre-kids, we lived the life of leisure. We dined with friends, stayed up late watching TV, slept in as late as we wanted, had a clean house, and the list goes on. And on and on and on. It is almost instant that when your child is born you start living life for them. No more late nights, no more sleep ins, no more clean house. But we were happy and in love with our new babe. In the early days, we spent most our time at home trying to get the baby to sleep more, eat more, and cry less. We stayed home. A lot. I dreamed of the day when my baby grew up and was more independent so we could leave the house more and do fun things. Now my boys are 7 and 5 and we are out and about all the time, dare I say too much? Now the tables have turned and I long for the afternoons that I can stay at home and read a book or exercise when the kids are playing nicely. Truthfully, I get my alone time while the kids play video games which unfortunately comes with a side of Mom guilt. You see, at a young age, my kids developed a love of sports. Hockey in particular. A very time consuming sport with a lot of commitment. Stupidly, I volunteered to manage both teams. So our time devoted to making the kids hockey season go smoothly was eating a bunch of my time. With up to 7 ice times per week combined, mostly on the weekend, our adult life became non existent. Add in birthday parties, swimming lessons, homework and play dates and my schedule was being run by what my kids wanted to do. 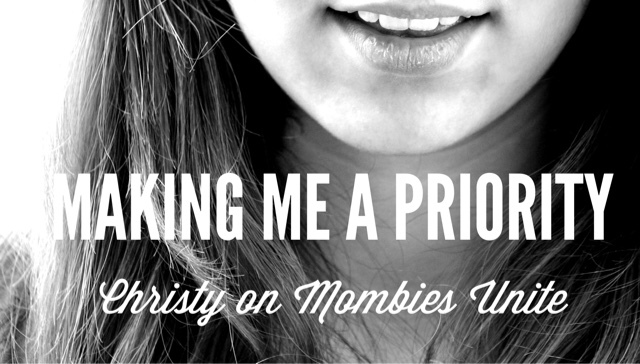 As much as I love my kids, I have to remember that I have to make myself a priority as well. Yes, I am a mother, but I am also a wife, friend, daughter, sister and for my own sanity I needed to start putting more importance on my other relationships. I am a better wife and mother if I allow myself time away from my family every now and again. 1. My husband and I go on a weekly date. 2. Make the time after the kids going to bed count. Don't clean, organize, or grocery shop... just enjoy yourself. I watch TV or read most nights. Things that I don't do when the kids are awake. I'd rather take the kids grocery shopping than waste my kid free time at the grocery store. Just sayin'. While I know to some exercising feels like a chore, I really enjoy it. I especially love my Sunday morning Hot Barre class at the local gym. Every Sunday that the kids don't have activities I book myself in. I may even run an errand on the way home or grab a coffee. I hate to admit that often I end up at the grocery store all sweaty after class. That always seems to be when you run into someone you know. Each year, some of my BFFs plan a girls weekend where shopping, laughing, wine, and reminiscing are high on the priority list. I look forward to this trip so much each year as I know my cheeks and sides will hurt from laughing so much. 5. Schedule time in your calendar. Just like I would put the kids hockey game in my calendar, I schedule outings with friends. I have some friends I walk with, some I drink beer with, and others I go for dinner with. 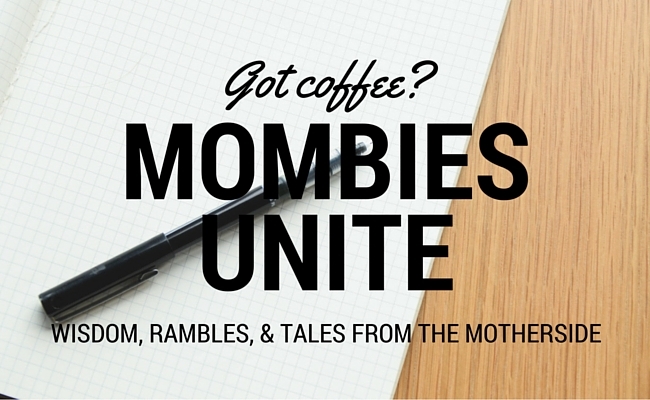 Put it in the calendar (and your husbands as well if you need him to parent!). My personal rule is to not spend more than 2 nights a week away from the kiddos. 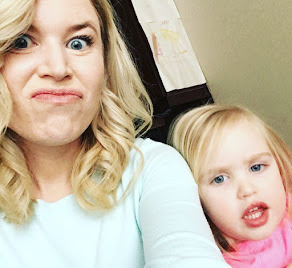 To some that may seem like a lot and to others that may be not be enough, but I've come to learn if I spend more than 2 nights out the mom guilt starts to sneak in when my kids start to ask why I am out all the time. If my kids do ask why I am going out I tell them the truth. Just like you enjoy play dates with your friends, I enjoy 'play dates' with mine. The first night out is always spin with the hubby on Mondays. My second night out is generally spent catching up with my friends. I put a lot of value on maintaining friendships as down the road when my kids do not need my as much as I don't want to look back with regrets that I wished I would have nurtured those relationships more. Thankfully most of my friends are in the same stage as life as me and we all appreciate that time is golden right now. We make the most of every second we have together. I have many friends I don't see more than a few times a year and we catch up right where we left of. While many things in our lives have changed as our kids start to grow up, the love for ours kids has not. I love going to their hockey games and cheering them on. At the end of the day, the payment for all the early morning practices and the many many hours we spend commuting the kids around is the giant smile we get when they come off the ice after scoring a goal or after a big win. That is what makes it all worth while. I love my kids and I love that they have found something that they are passionate about. I also know that this is a stage and I won't be their chauffeur forever. So for the time being, we drive, we cheer, we get up early, and live in chaos, because we will never get these days back. I hope that when my boys look back on their childhood they will remember they had a happy Mom with a great group of friends who still had time to watch every hockey game and drive them every where they needed to be. 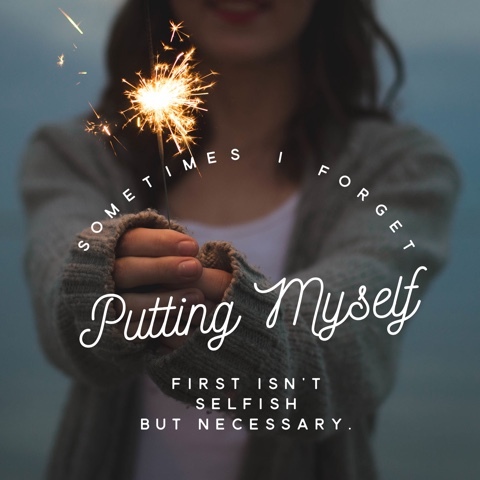 How do you make yourself a priority? Leave some love for Christy below and give her words a share if they resonated with you! 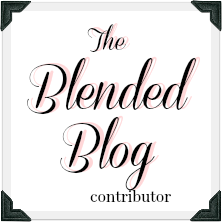 Don't forget to follow her on her blog R Squared, on Pinterest and on The Blended Blog!